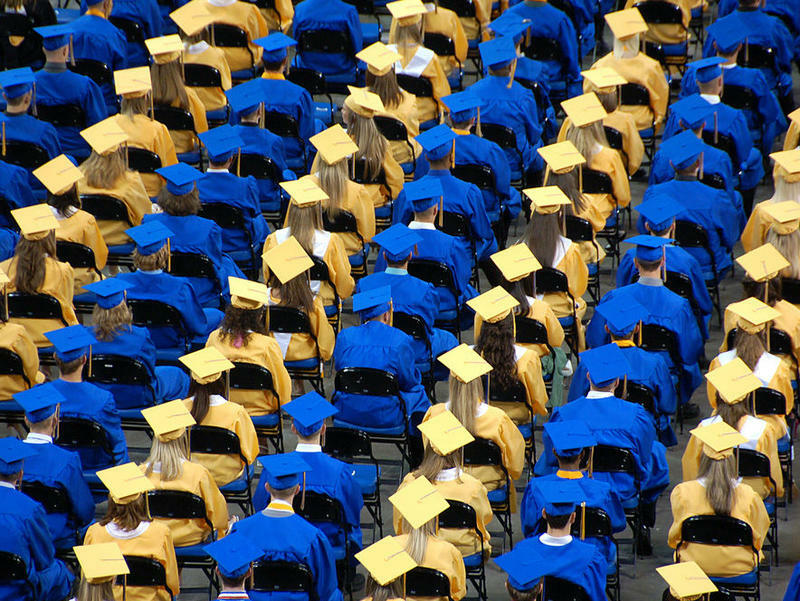 Indiana’s general diploma will no longer be considered when calculating school and district graduation rates, state officials announced Friday. In a memo to principals and superintendents, the state said it will also no longer count students who earn general diplomas in the state’s A-F rating system. The change comes as a new federal education law, the Every Student Succeeds Act, requires graduation rates to be to be calculated uniformly across states. In recent years, graduation rates have become increasingly controversial as districts lie about rates or water down graduation requirements. Graduation rates will now be calculated using only Core 40, a state diploma aimed at students who want to go on to four-year colleges or professional fields, and International Baccalaureate diplomas. The Indiana General Assembly made completion of Core 40 a graduation requirement for all students beginning in the fall of 2007. The legislation includes an opt-out provision for parents who determine their students could receive a greater benefit from the general diploma. 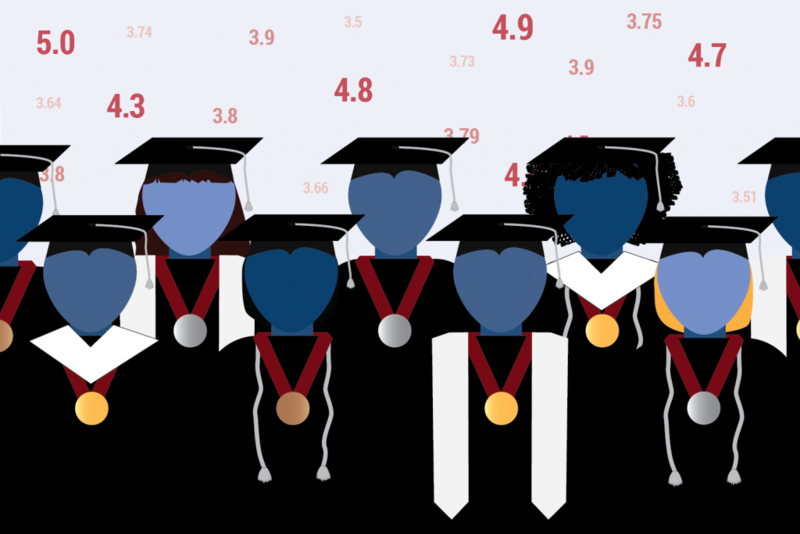 General diplomas require fewer math, social studies and science credits. And less testing. That’s where special education comes in. Advocates like Renay say, moving forward, schools may be less motivated to make sure special education students complete general diplomas. The Indiana Department of Education is seeking clarification from the U.S. Department of Education as to when the change must take place. Schools could see the impact of the change as early as their Fall 2018 A-F grades, which would reflect the graduation rate from the 2016-2017 school year. Federal officials announced this week the national high school graduation rate reached an all-time high of 83-percent for the 2014-2015 school year. But while the rate is up nationally, Indiana’s graduation rate decreased for the first time since 2010. During the 2013–2014 school year, Indiana’s four-year high school graduation rate was 87.9 percent. One year later, during the 2014-15 school year, the graduation rate is down to 87.1 percent. 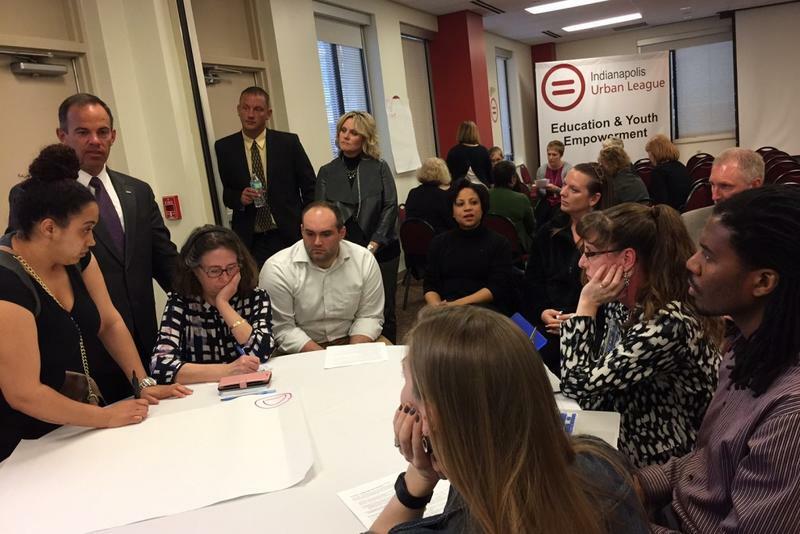 A panel of school leaders and state education experts met for the first time on Monday to map Indiana’s path to compliance with the Every Student Succeeds Act. The federal government passed ESSA earlier this year, replacing No Child Left Behind. ESSA requires states submit their plans to meet the new benchmarks. 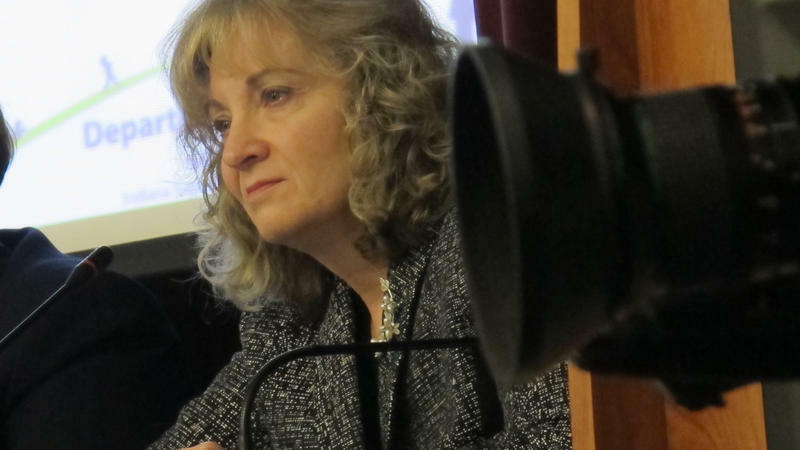 State superintendent Glenda Ritz assembled the 15-person panel to create recommendations for this plan. It includes state goals for various education factors, including English language instruction, graduation rates, and student achievement on state tests. The federal Every Student Succeeds Act mandates how states’ hold their schools accountable. 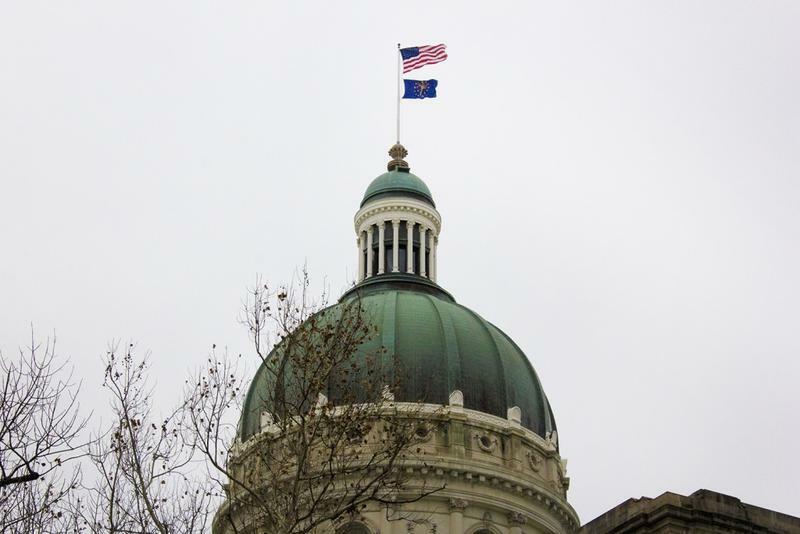 This fall the Indiana Department of Education will submit its plan as required by the law for how to will improve graduation rates, increase English-language proficiency and offer help to the lowest-performing schools – among many other issues. Indiana lawmakers may require schools to provide more information about a controversial practice: secluding and restraining children. Under state law, physical restraints and seclusion may only be used as a last resort to calm students and never to discipline. The state requires schools to report all uses of seclusion and restraint by school staff. The practices are generally used for students with severe disabilities who have violent outbursts.